I love trees. Salvaging them and giving them a second chance at life is my passion. I've collected many different species over the years, and I'd love to share them with you! I have the ability to mill any log up to 50'' in diameter! I also have a mobile sawmill that can cut on-site, whether that's your front lawn or a heavily wooded acreage. 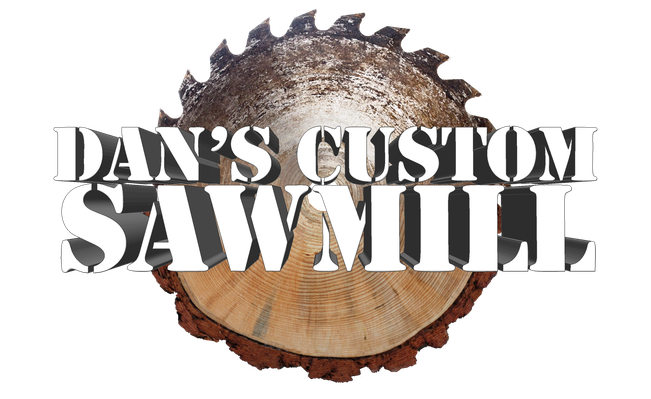 Check out the Sawmill tab for prices and quote estimates. You dream it, I build it! Come select your own piece and we can work together to create a family heirloom.